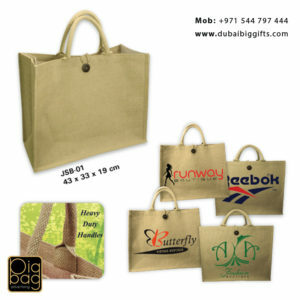 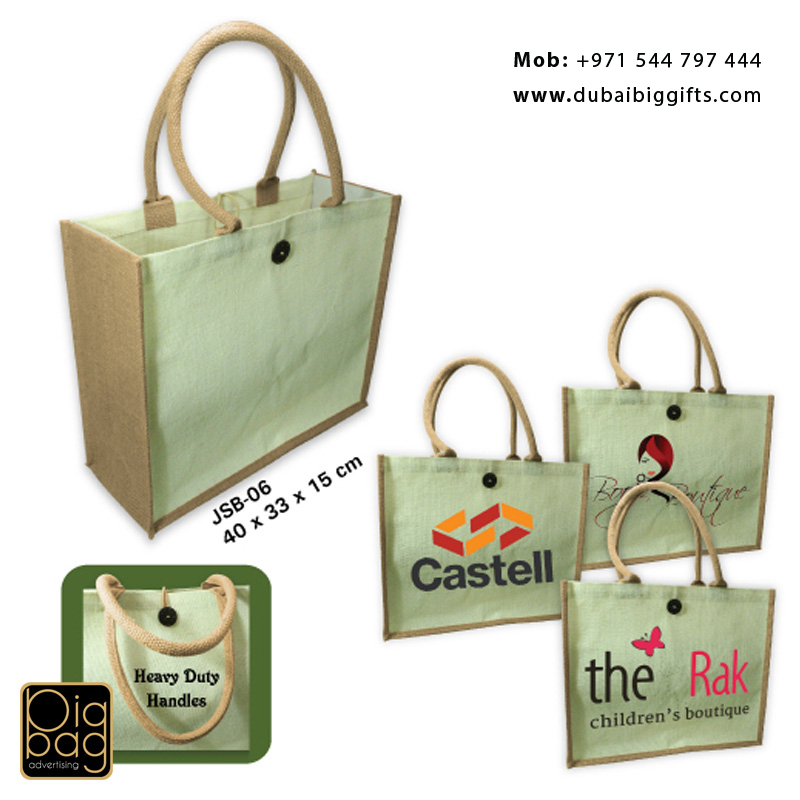 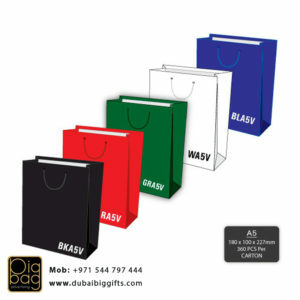 Why I have to go for premium quality or luxury laminated paper bag Printing? 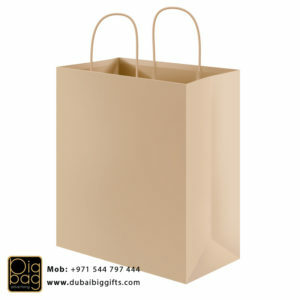 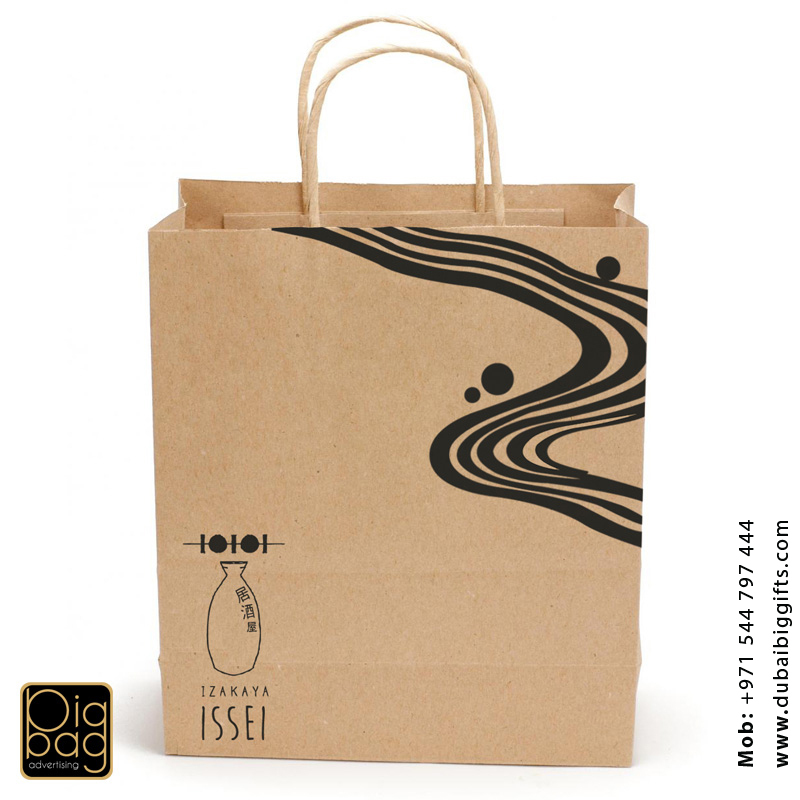 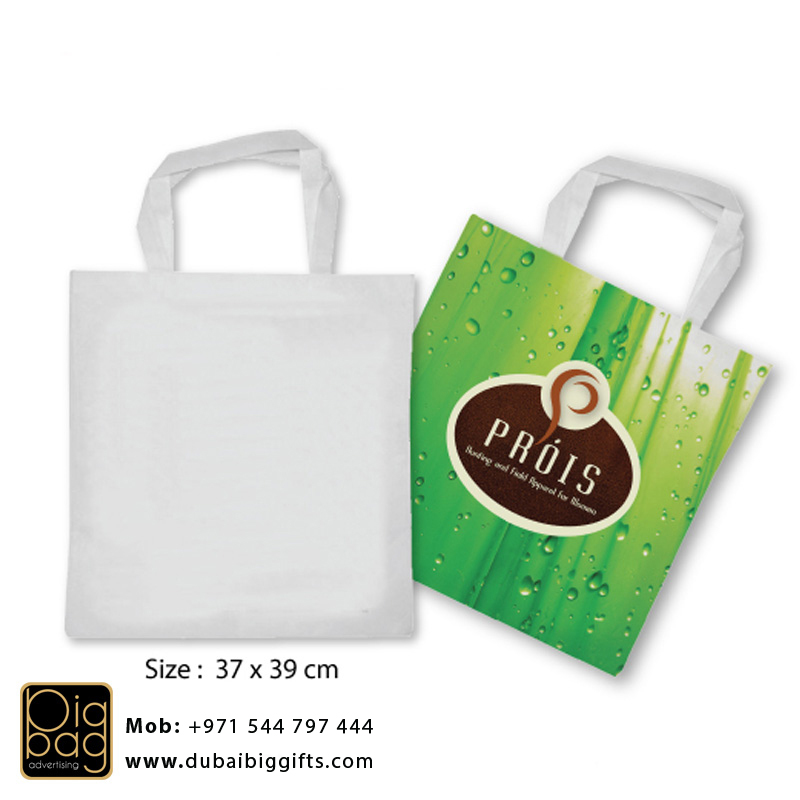 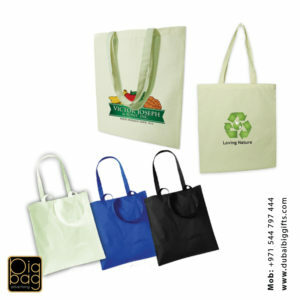 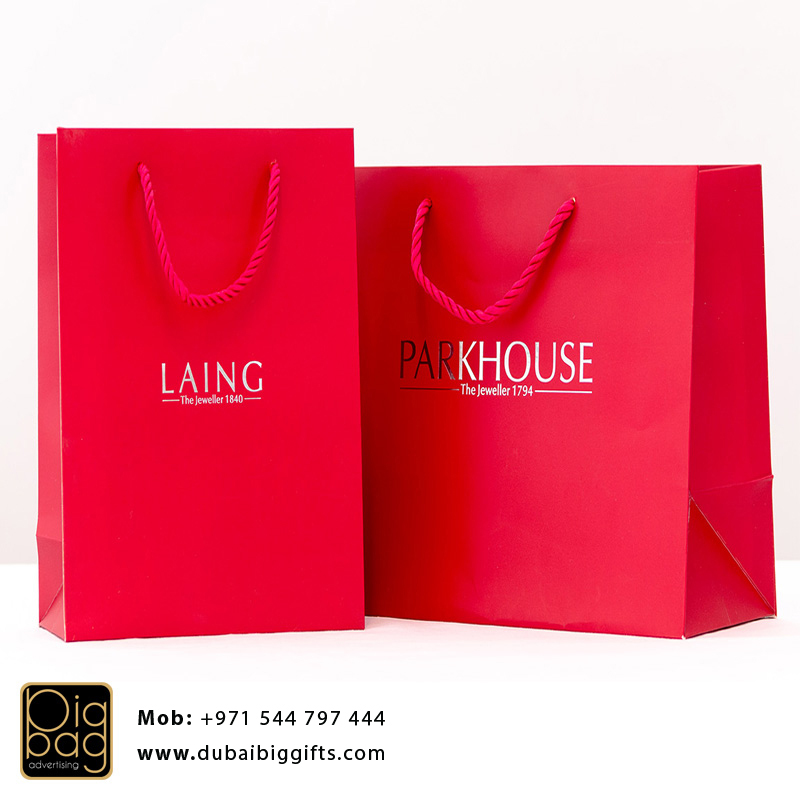 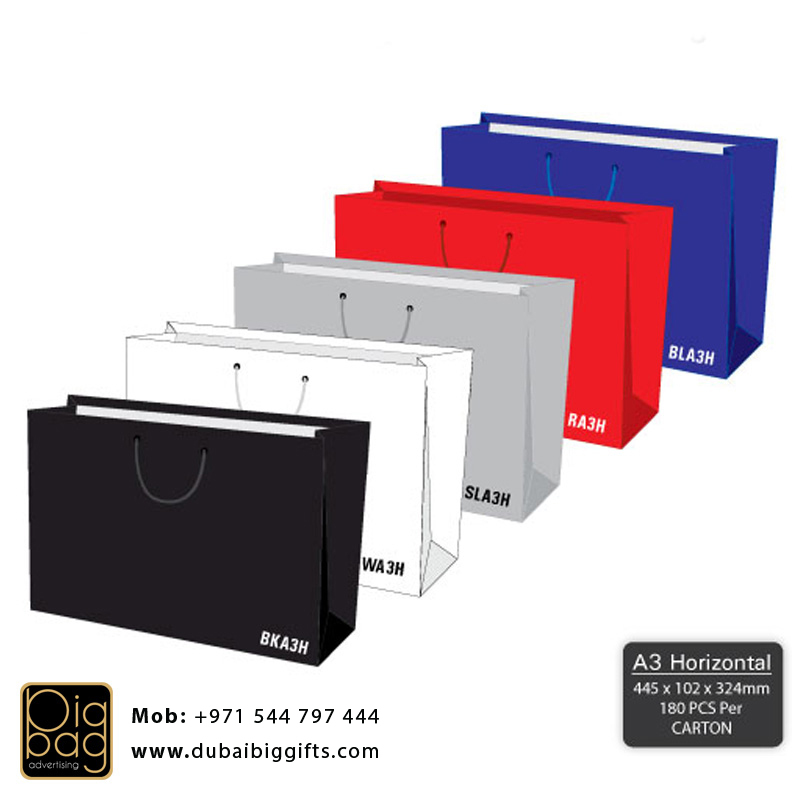 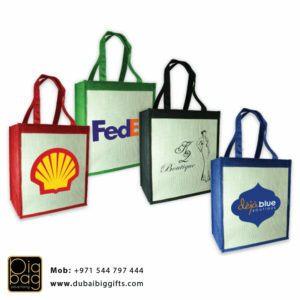 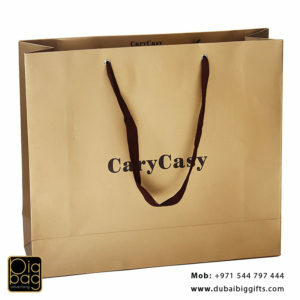 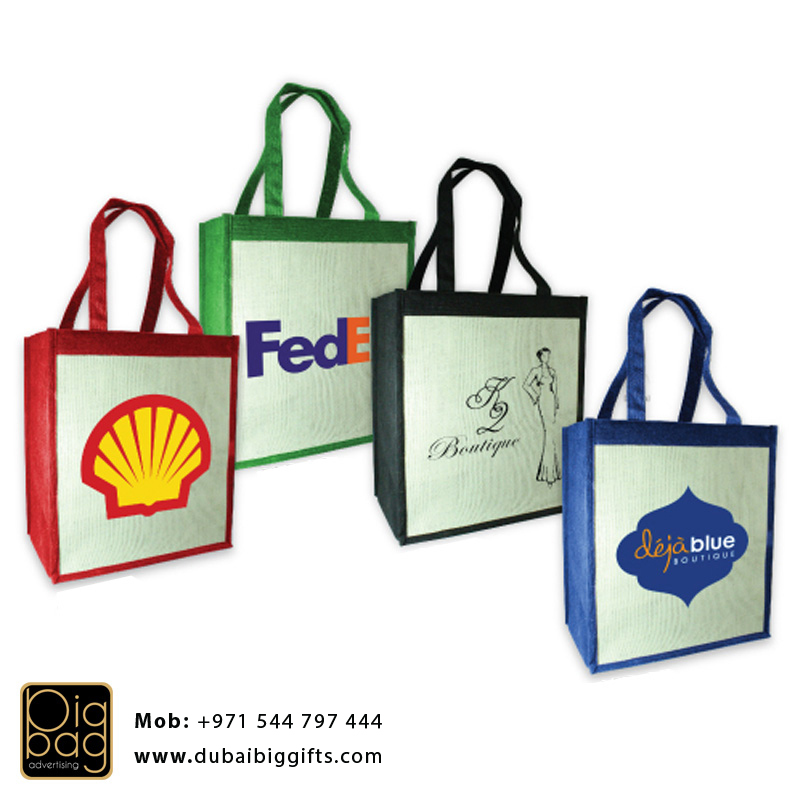 Yes, premium quality paper bag Printing is a cost effective method to promote your business. 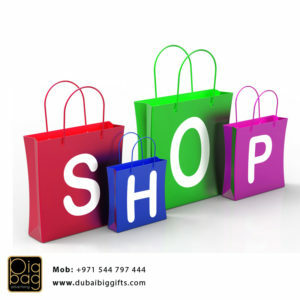 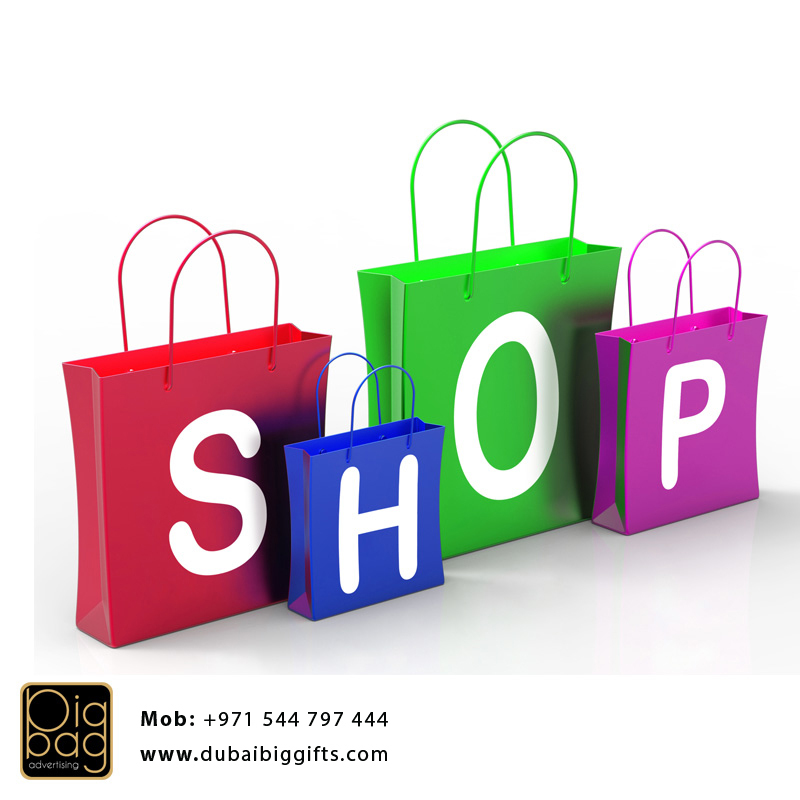 If a person buys your products you are putting it in the printed carry bags which carried out and other people can be look at your business name or brand so a nice graphics and high quality paper bags really attract customers and will definitely improve your sales. 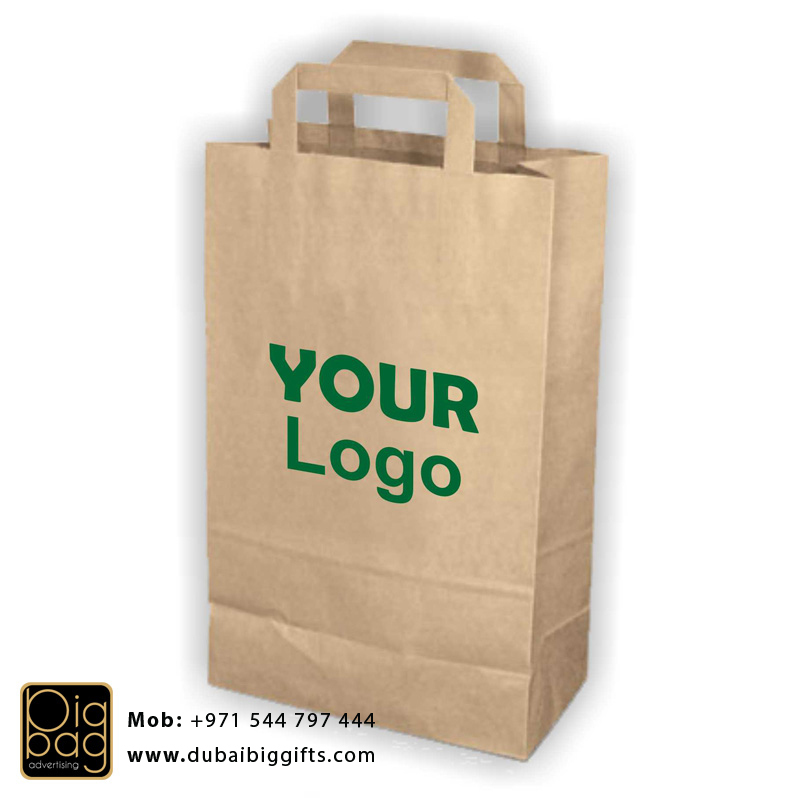 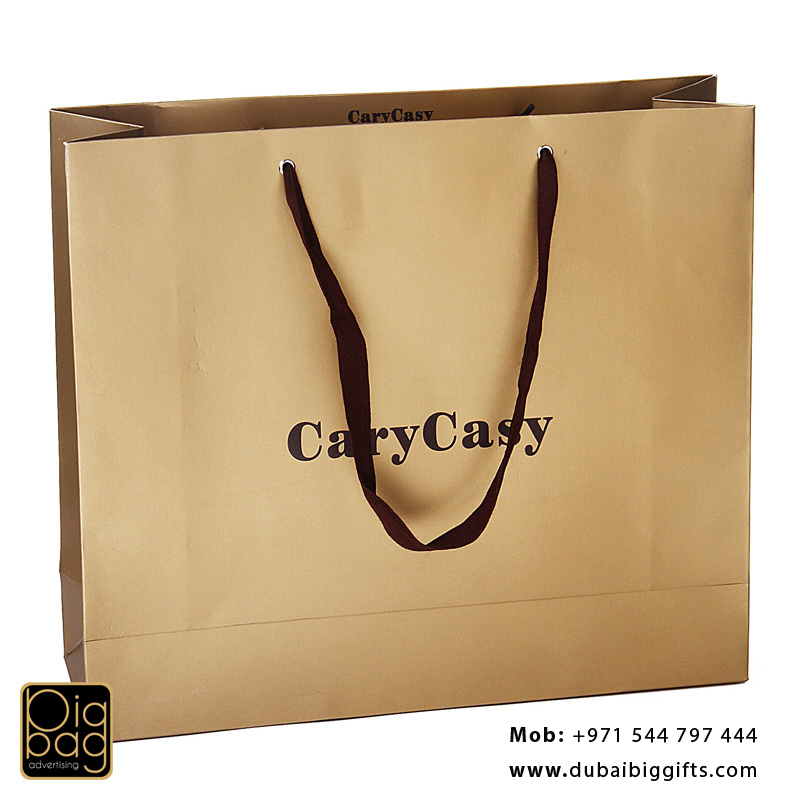 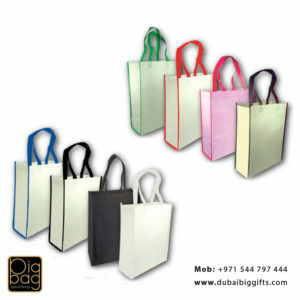 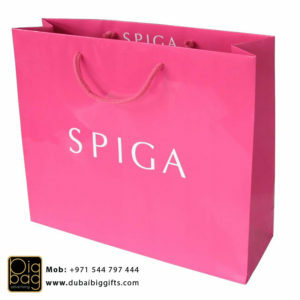 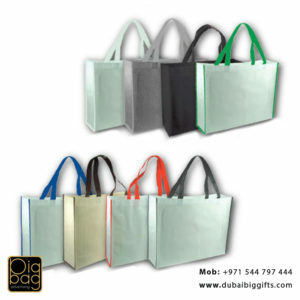 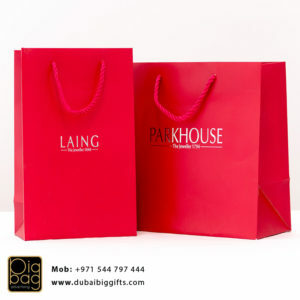 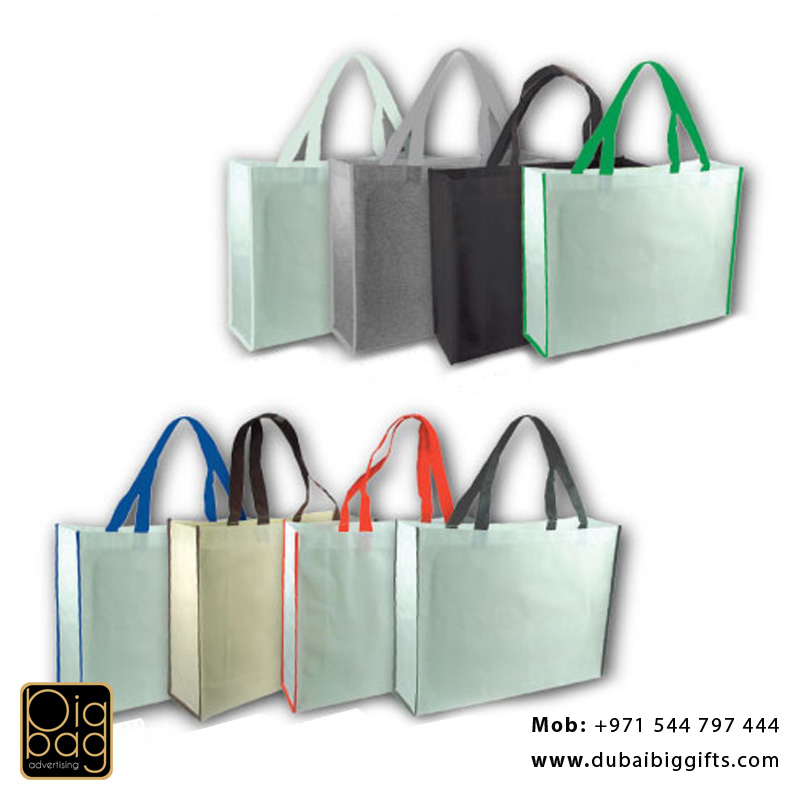 So what’s more just walk today to our factory or office to make your paper bag design today and place an order to enjoy your great business experience with us by making a eye catching custom design paper bags in Dubai, Sharjah, Abudhabi, United Arab Emirates.